The Arizona Diamondbacks have agreed to terms with Zack Greinke, FOX Sports’ Ken Rosenthal tweets. The deal is pending a physical. 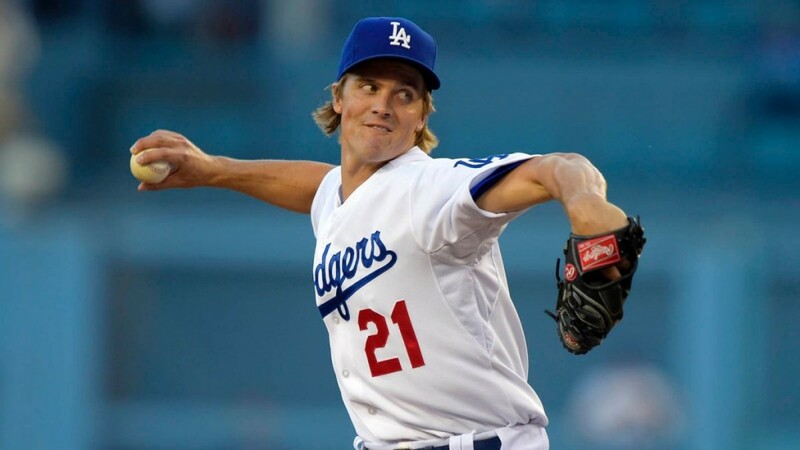 Greinke was reportedly down to the Dodgers and San Francisco Giants, but this would hardly be the first time some team came in at the last minute on a big-name free agent and swept him up. The Diamondbacks normally have a mid-range payroll and shy clear of lengthy, steep contracts with free agents, but a new TV deal worth $1.5 billion has changed that mentality. The Diamondbacks reportedly made a six-year, $120-million offer to Johnny Cueto last week that the right-hander turned down. Terms of the deal are unknown were not immediately, but the total should rival the $217 million deal David Price signed for with the Boston Red Sox. The deal is worth a total of $206 million, a source told ESPN’s Pedro Gomez over six years.